After a turbulent but generally positive year for real estate in 2016, many potential home buyers, sellers, and investors look forward to 2017 with anticipation. What should we expect for South Florida in the coming year? In general, a more toned-down version of 2016 is likely, but with a few caveats. Across the country, home values are expected to increase again in 2017. However, experts suggest the gains will be smaller, in the 3.5% range rather than the nearly 5% we saw last year. No single factor determines the overall market, but here are some trends to watch for as the next year unfolds. With the economy on more solid footing, the Federal Reserve has signaled its intention to raise interest rates multiple times in 2017. The first increase could come as early as March with gradual increases later in the year. Higher interest rates mean more expensive financing for homeowners and investors looking to borrow, which could slow the growth in home prices. Of course, we have been near record lows for a while. So slight increases in mortgage rates likely won’t have a huge impact, especially if they come slowly, which is expected. If you are thinking about buying a home or other property with financing, you may benefit from buying earlier in the year. President Trump has promised to decrease regulations on businesses and banks. This is expected to result in slightly more growth in the economy as a whole. 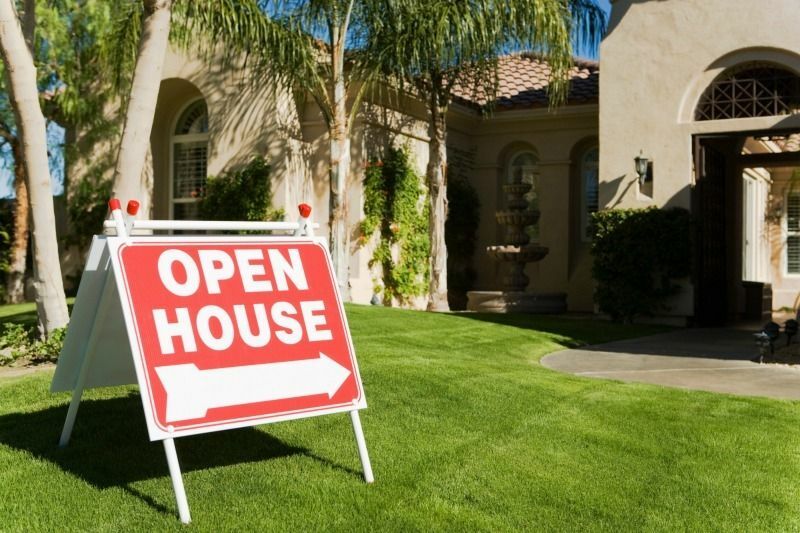 This could translate into more workers looking to buy their first home or purchase an upgrade. While Trump’s administration has not pointed to housing and lending regulations specifically, many experts believe that proposed plans to overhaul Dodd-Frank and reduce regulations will benefit the housing sector. Most do not forecast a return to the riskier practices that led to the subprime crisis. However, we can expect to see more creative lending that will allow more homebuyers to enter the market. If you’ve had trouble finding affordable financing in the past, you might have better luck once the dust settles with the new administration. The luxury condo market will likely continue its downward trend with price corrections in 2017. With an oversupply of new high-end buildings in places like Miami and Fort Lauderdale, it is very much a buyer’s market. Sellers in the luxury sector may need to prepare for multiple price cuts. This decline will likely be exacerbated by the decrease in foreign investment. South Florida, and Miami in particular, have long been top choices for foreign investors looking to purchase real estate in the United States. The influx of cash has come from all over the world, including China, the Middle East, and increasingly, Latin America. Florida received more foreign investment in 2016 than any other state. While that trend is not expected to disappear, some experts suggest that a stronger dollar might prompt investors to search outside the US for opportunities. This is especially true in Latin America, where the currencies are still somewhat in flux due to anticipated struggles with President Trump’s trade policies. Ultimately, less foreign investment may lead to a cooling off of South Florida’s real estate market, especially in regard to commercial property prices. Because a labor shortage in the construction workforce has led many contractors to increase wages, this has pushed up the price of new construction. With stricter enforcement of immigration laws under the Trump administration, many suggest that new construction costs will rise at an even faster rate in 2017. In general, construction firms in Florida have a more pessimistic outlook on projects than contractors in the rest of the country. This means fewer, but higher priced, new construction projects in the coming year. Millennials have been a driving force for the last few years as many of them have finally entered the housing market. Nationwide, this trend will continue to push prices up, though we shouldn’t expect it to have that much impact in South Florida. Despite its continued population growth and strong job creation South Florida does not attract millennials like other parts of the country. Instead, large numbers of millennial buyers are flocking to far more affordable housing that is still available in abundance in the Midwest. We do, however, continue to benefit from the other side of the age spectrum. A force in any market, Baby Boomers will continue to shape real estate in 2017, accounting for approximately 30% of home buyers. This will have an even larger impact in South Florida with its high ratio of second homes and retirement homes. Since Baby Boomers are, in general, less dependent on financing, the increases in interest rates will likely have less of an impact on their decision to purchase a new home. As with any market, there is no crystal ball to tell us what will happen in real estate in 2017. But most signs point to a general slowing, with some exceptions. Savvy buyers and sellers will want to watch how the above trends shape the South Florida housing sector during the coming months.